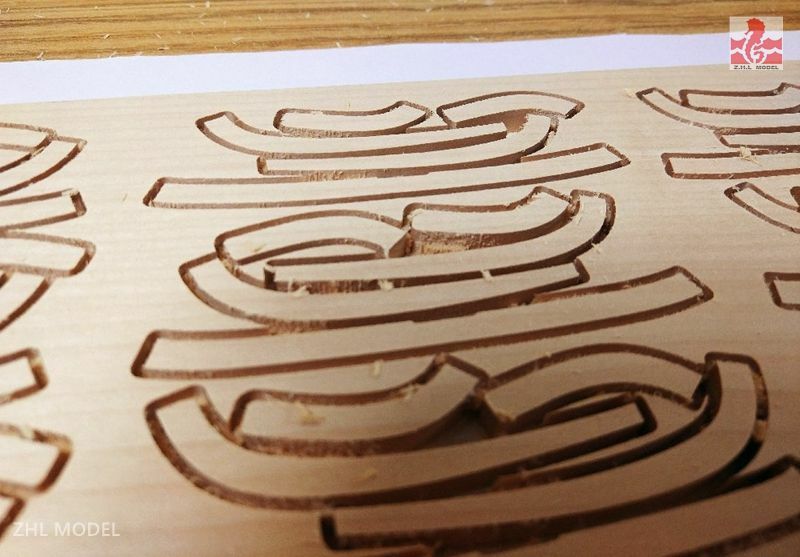 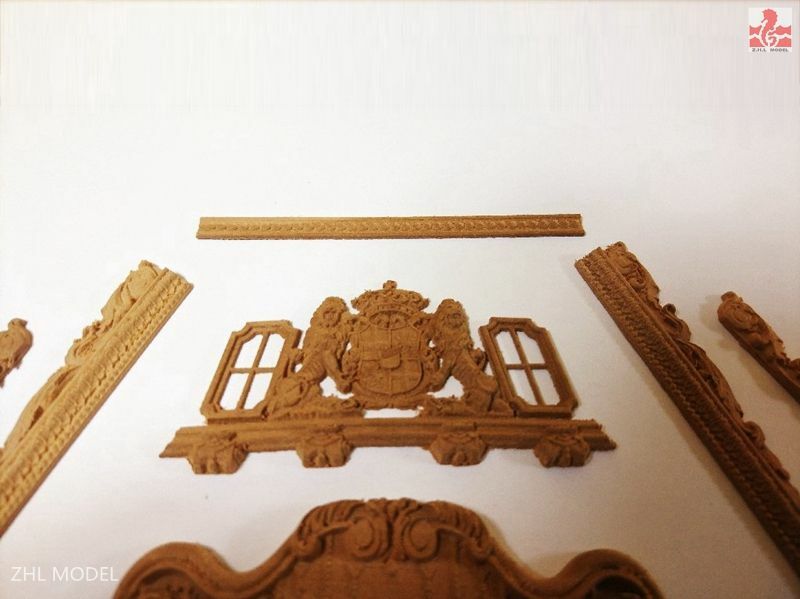 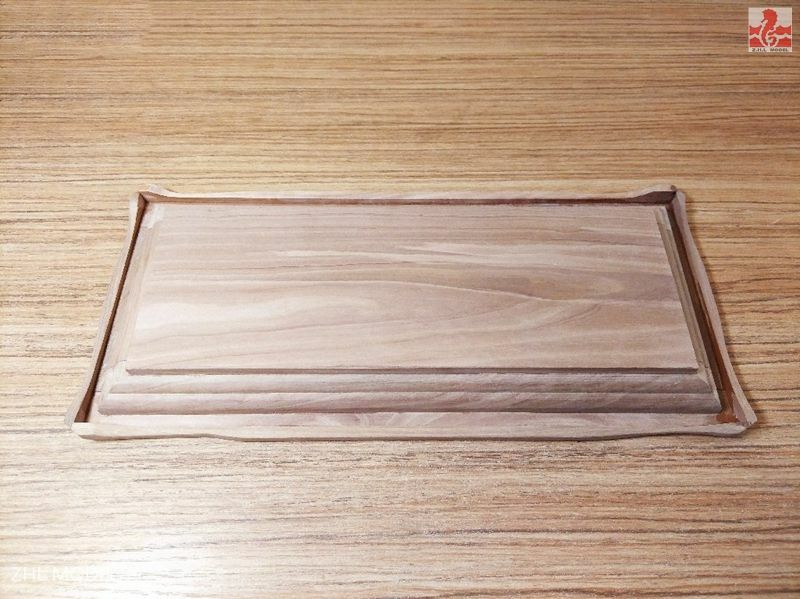 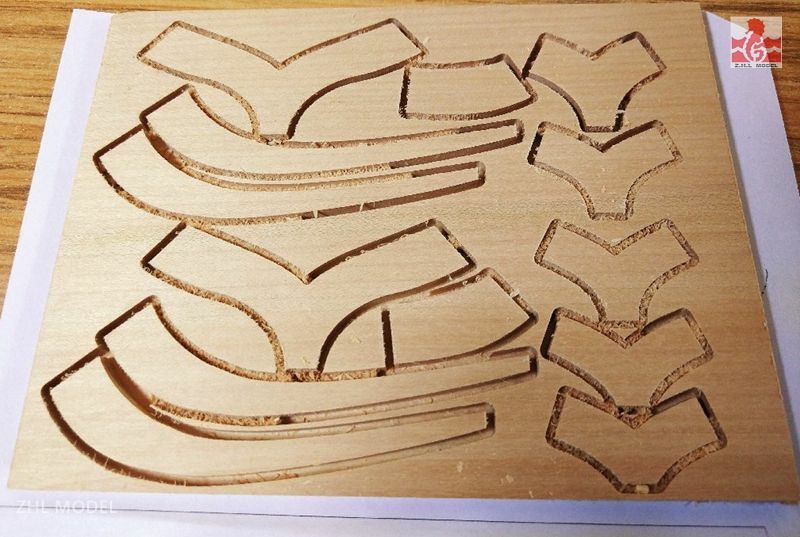 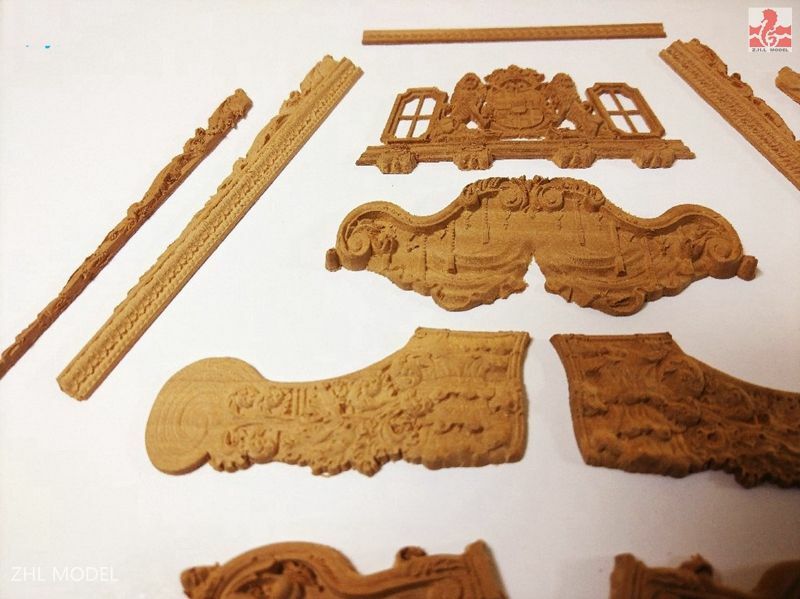 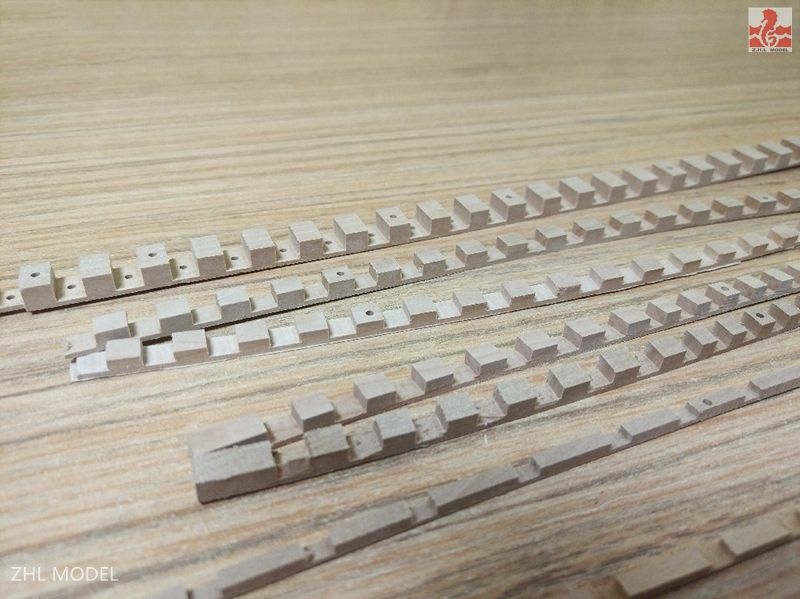 Luxury wooden carving pieces all made by Rosewood and 4 axis engraving， so he cost is very high and time consuming is very long ! 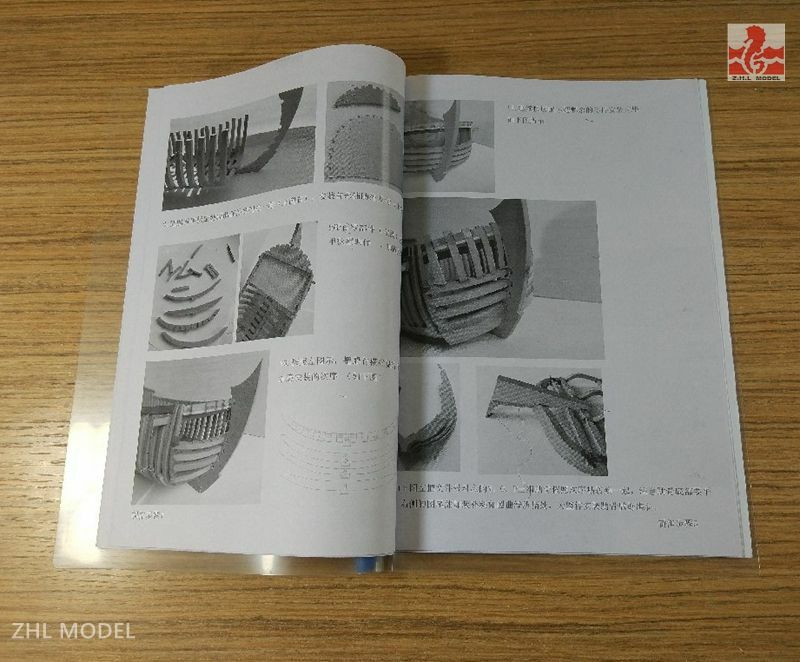 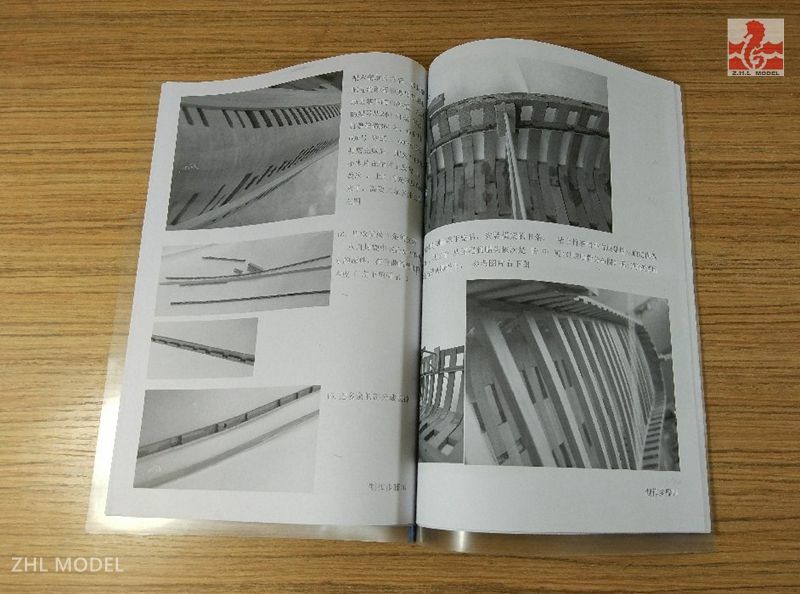 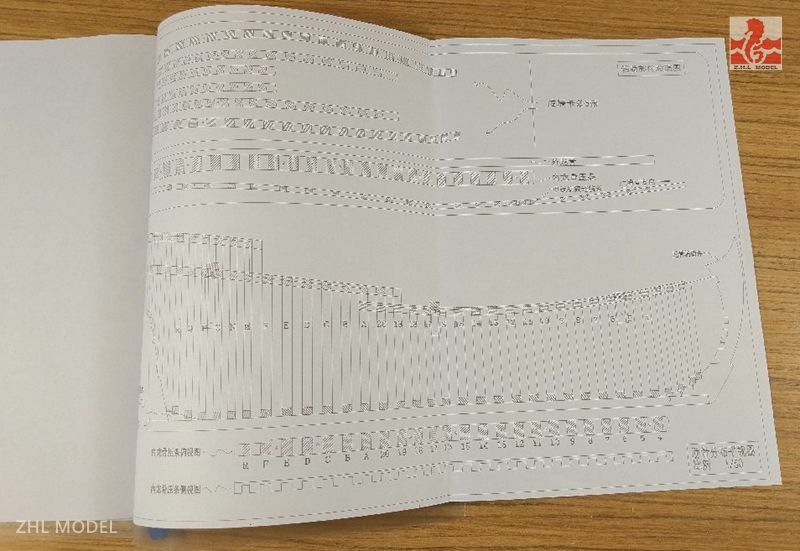 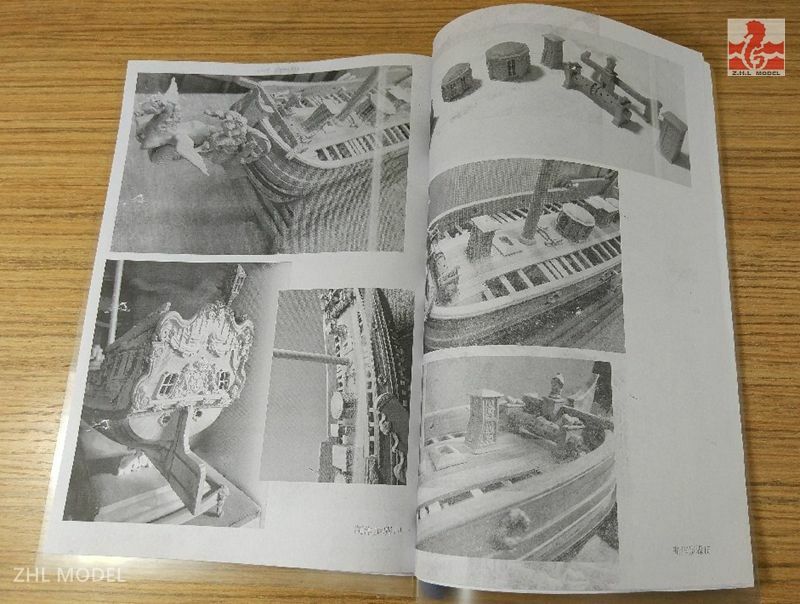 with Chinese instruction but there are flow chat which will lead you to make the ship model. 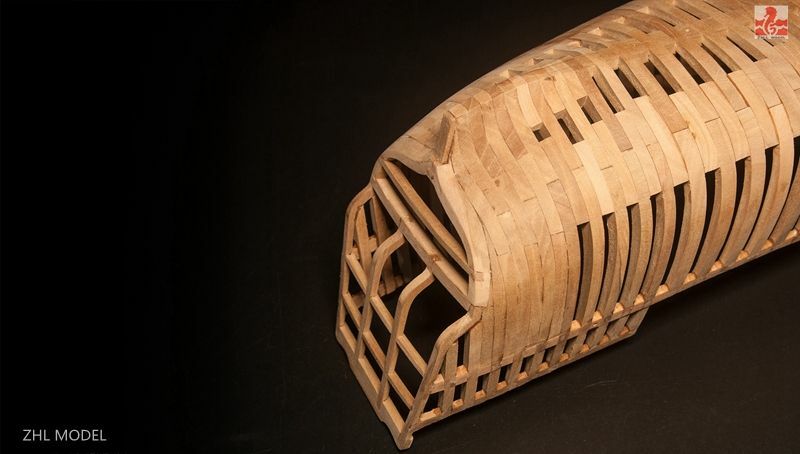 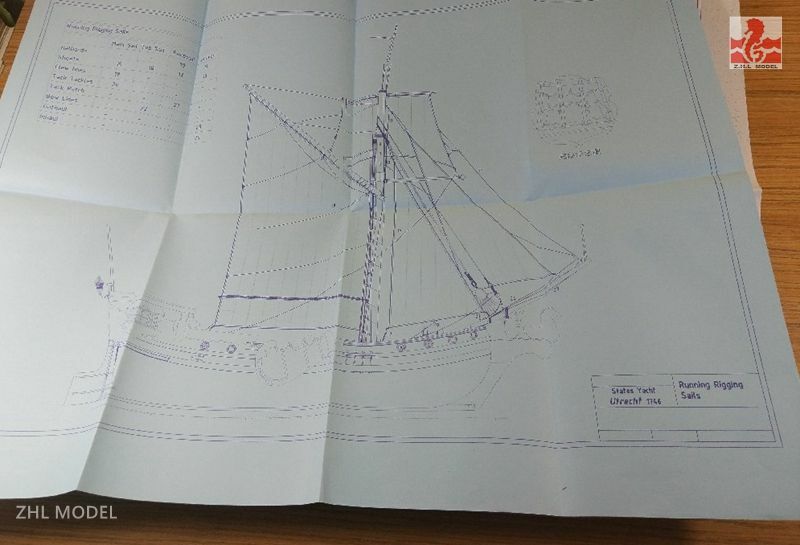 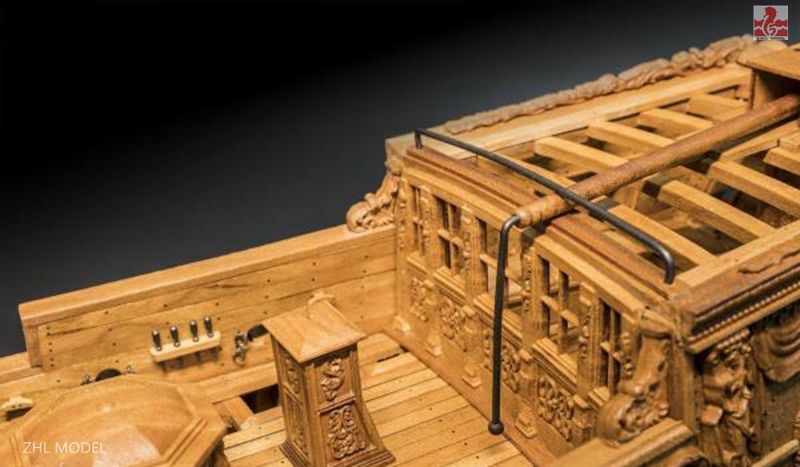 The kit is a foundation kit, including keel, ribs, all solid wood carvings and masts, but without ropes, pulleys, and artillery. 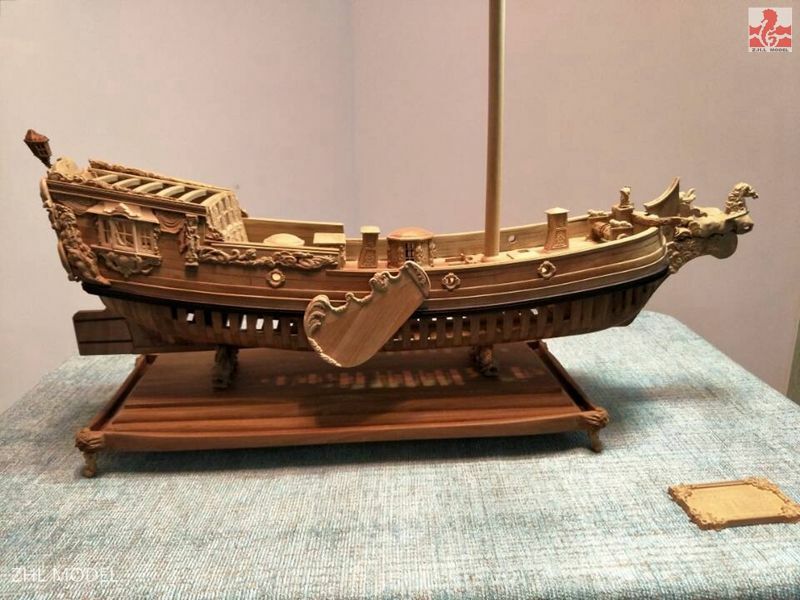 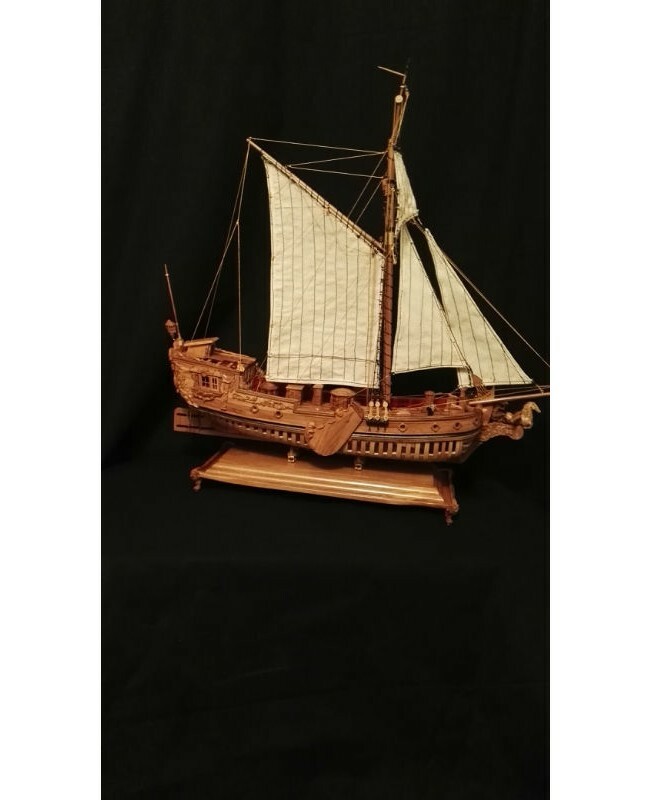 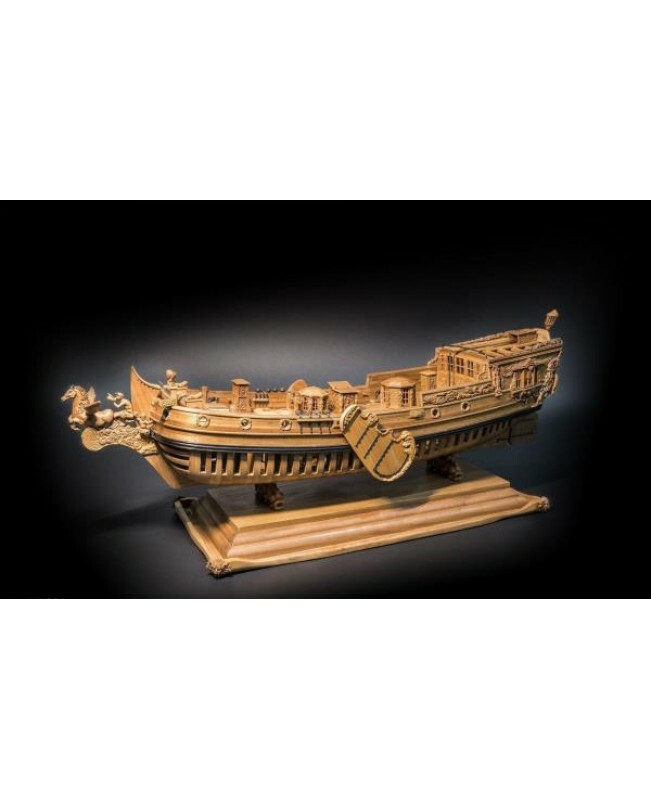 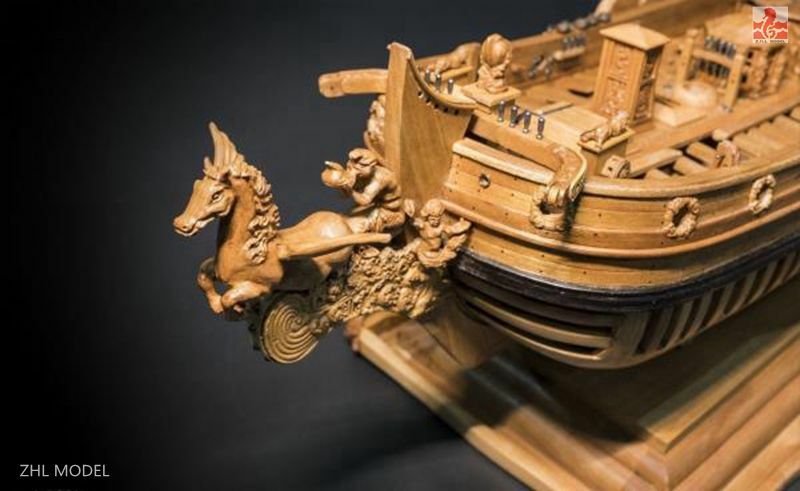 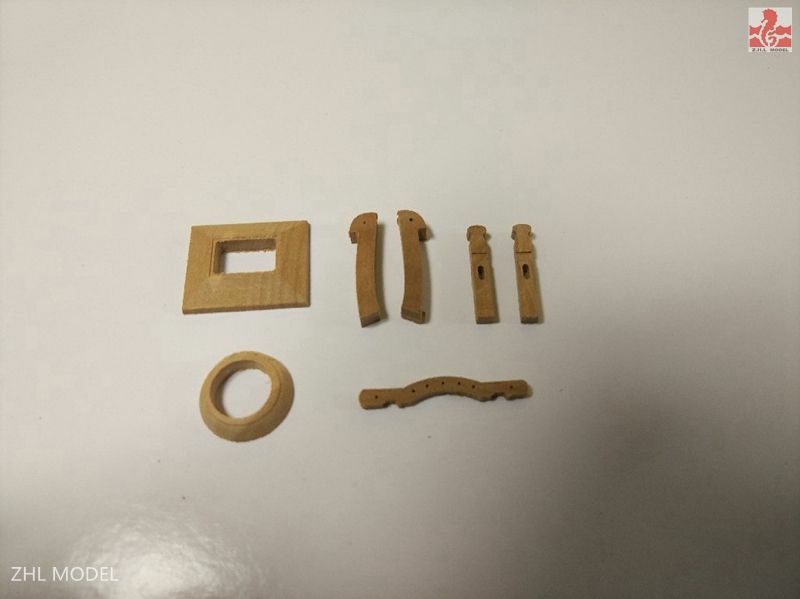 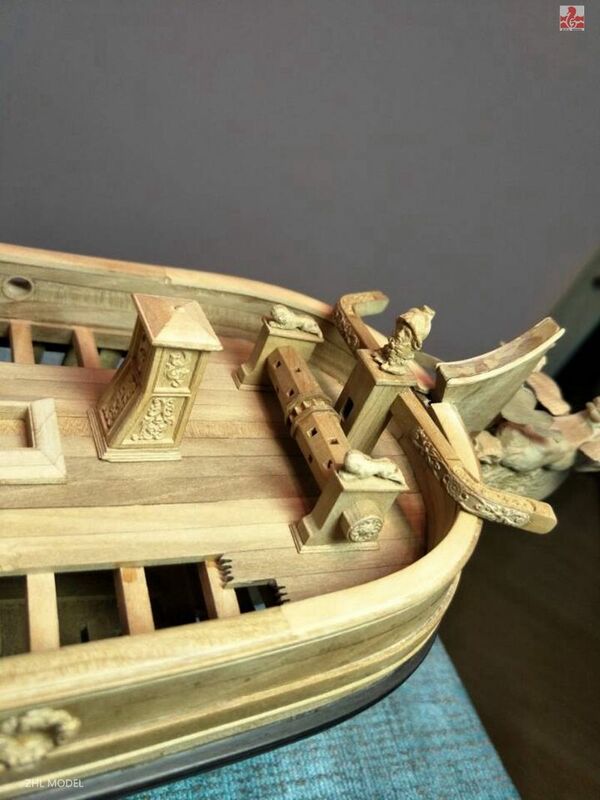 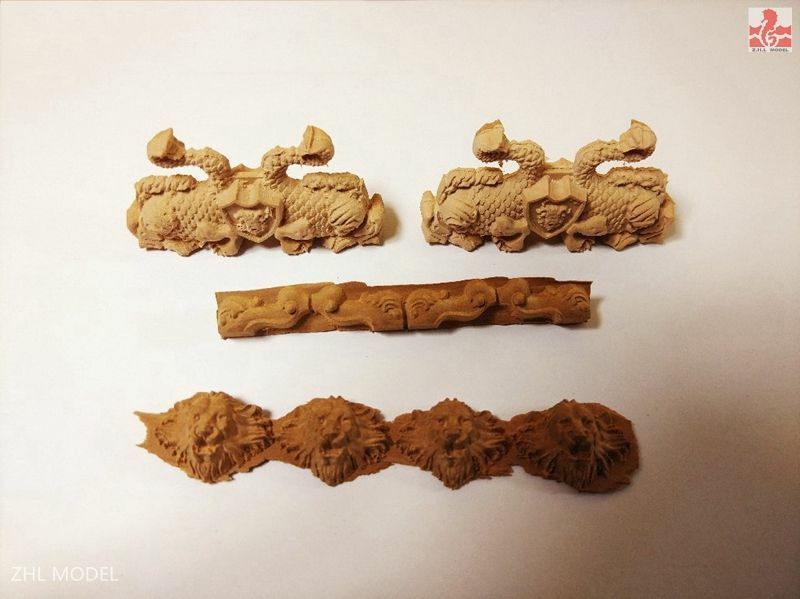 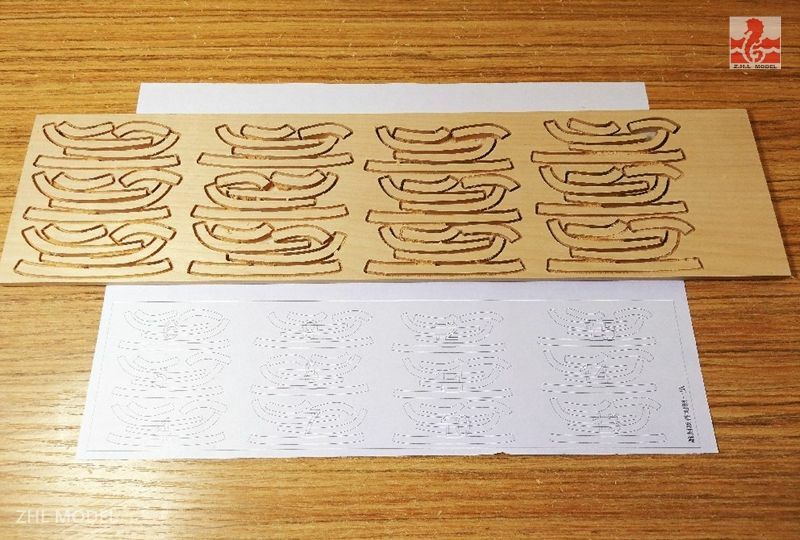 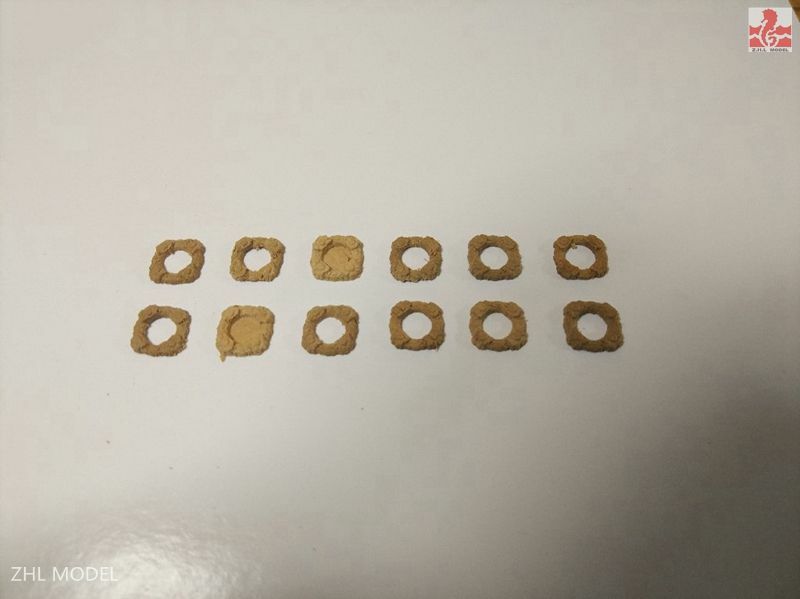 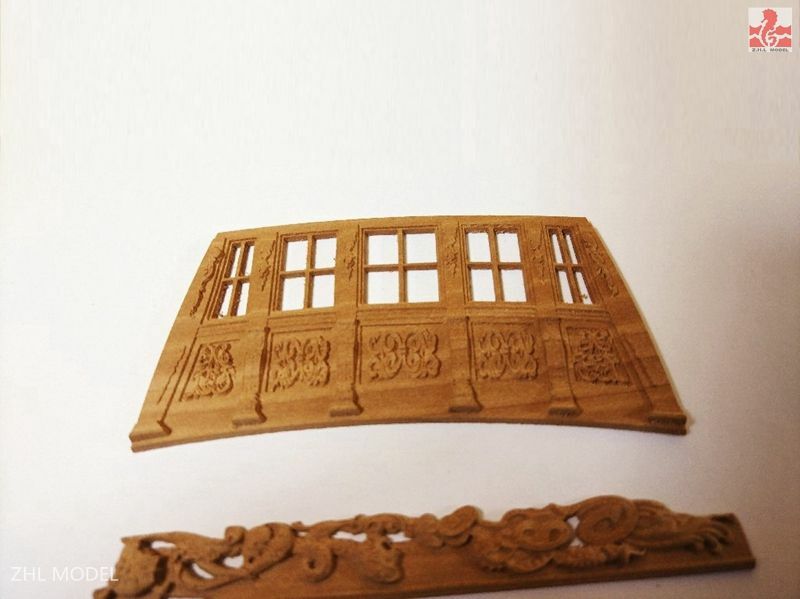 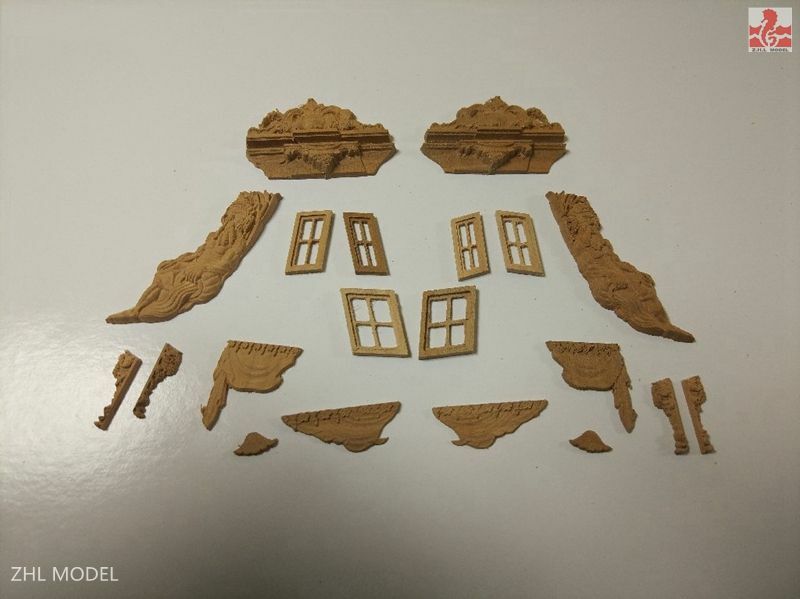 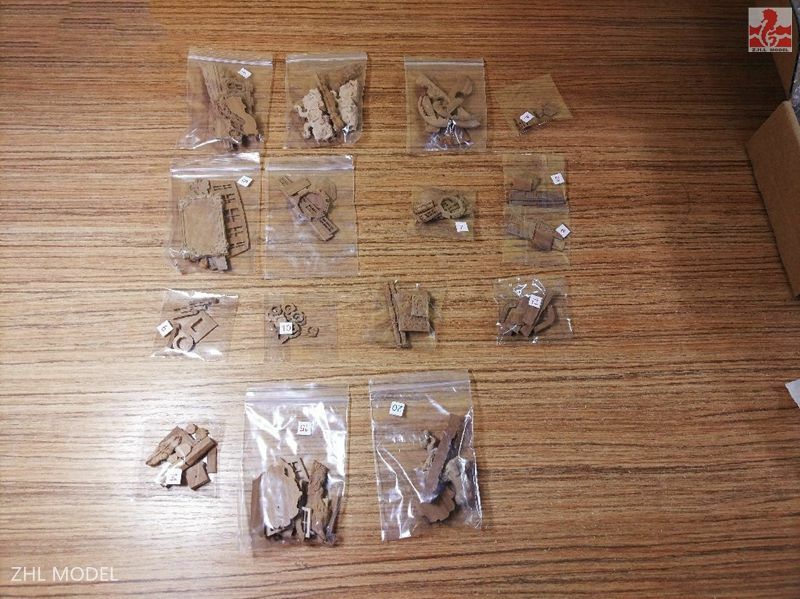 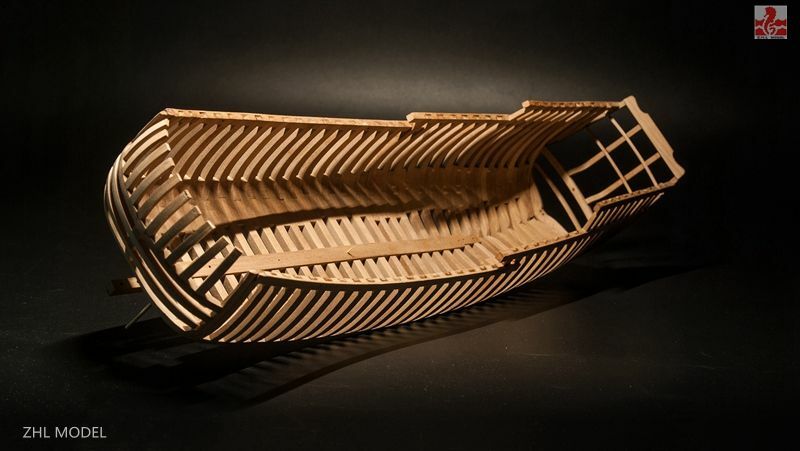 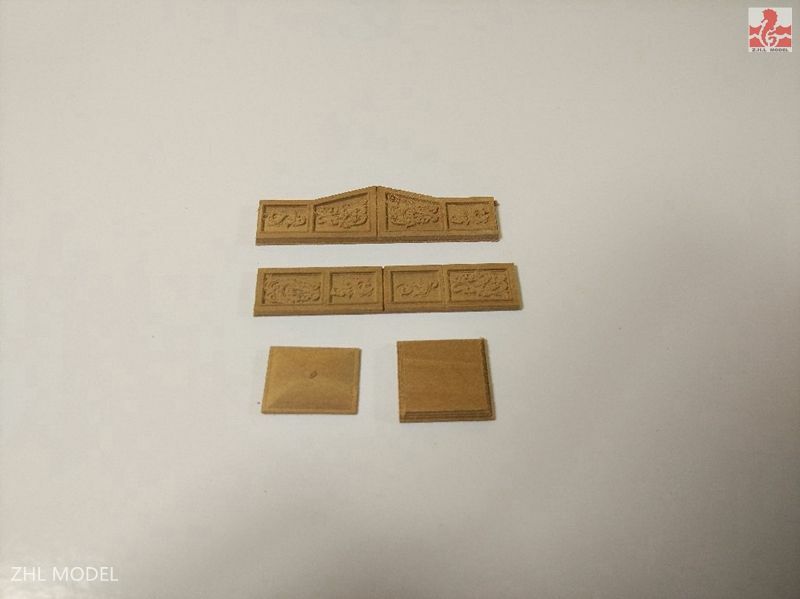 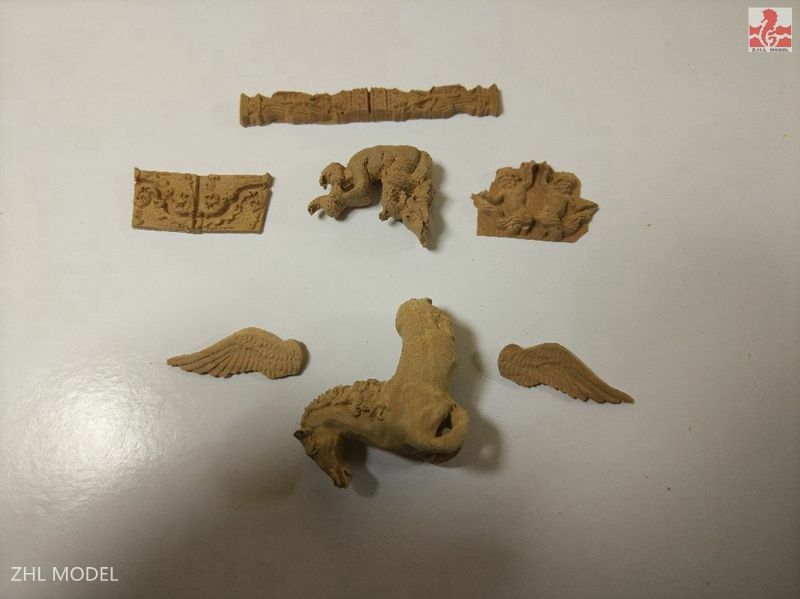 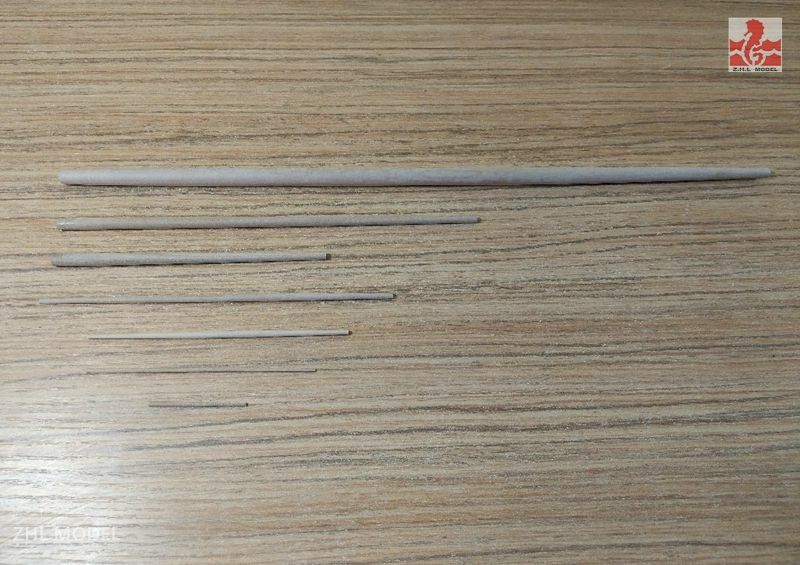 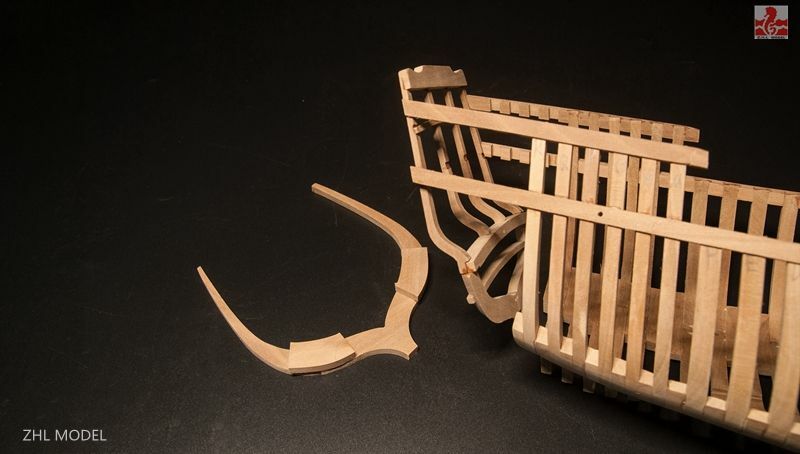 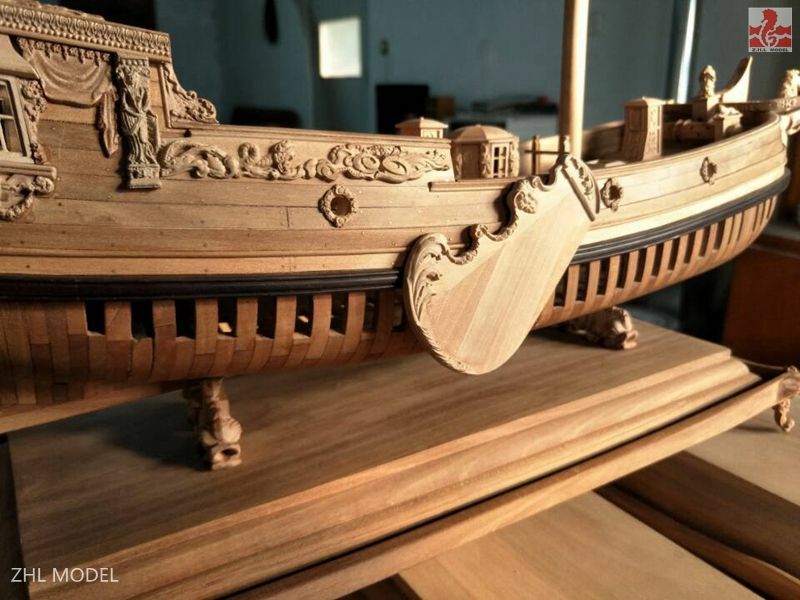 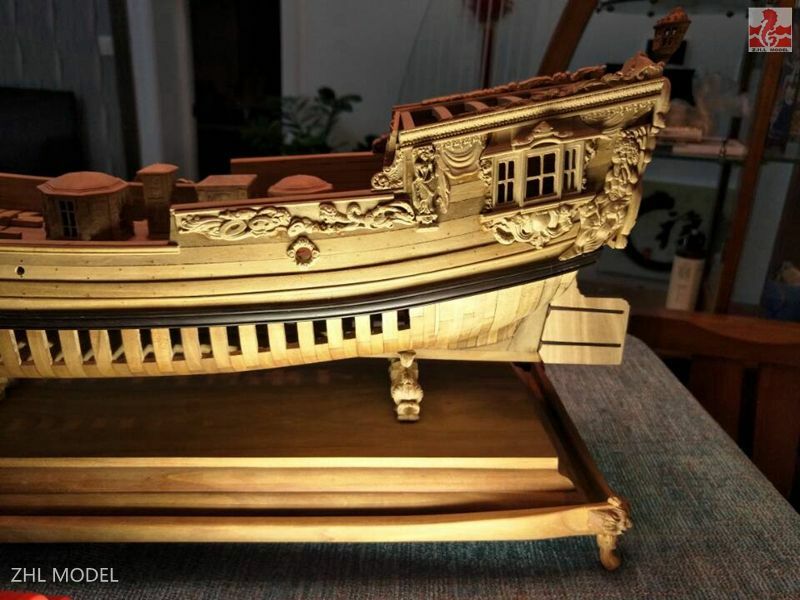 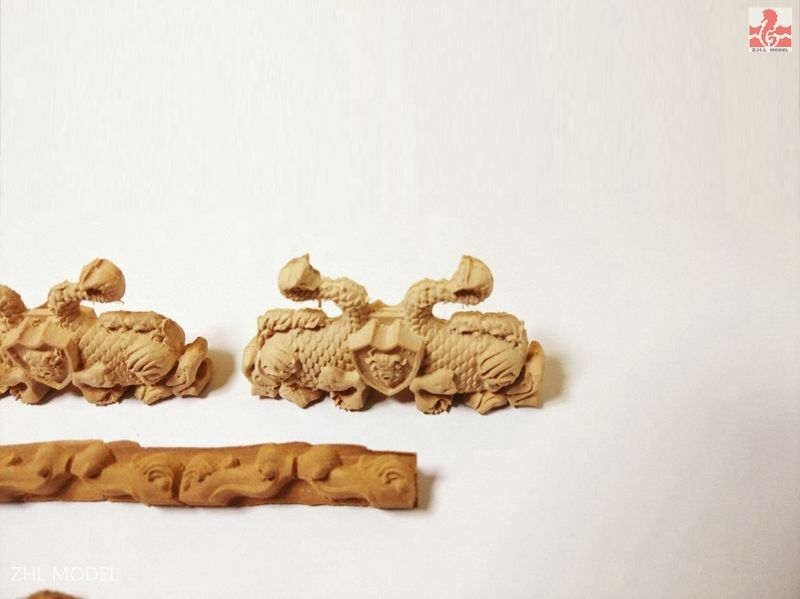 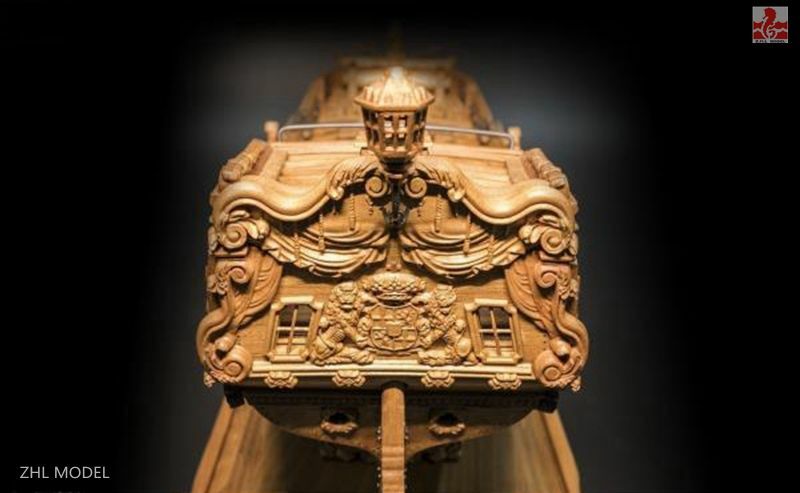 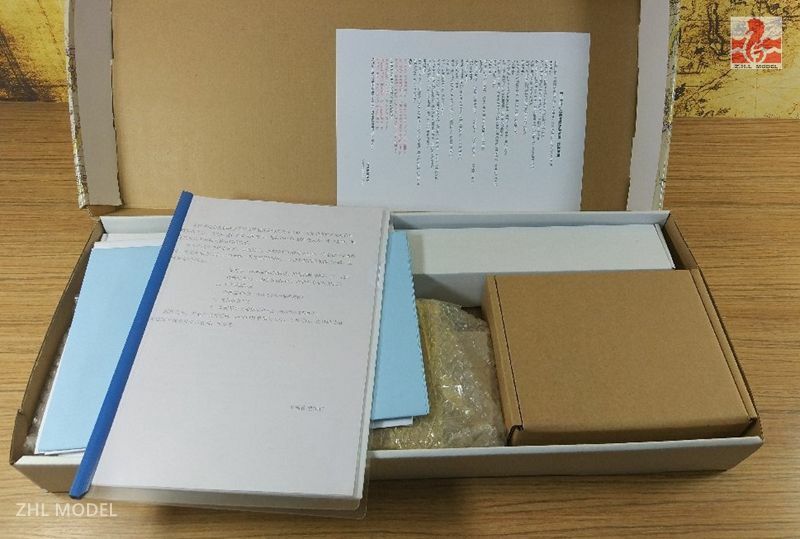 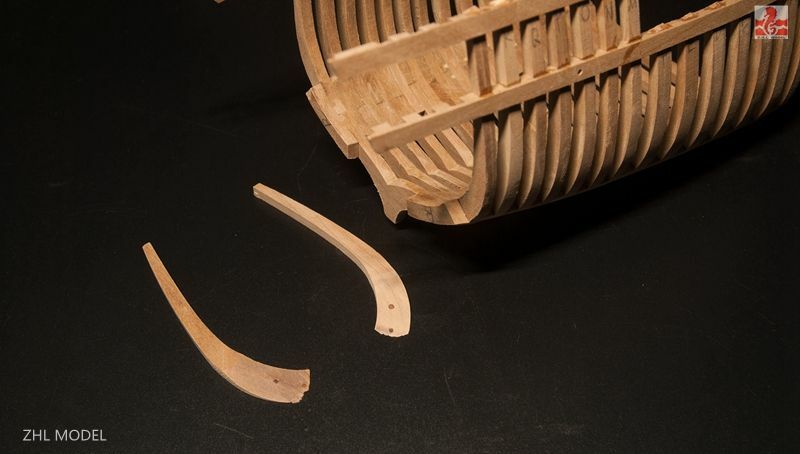 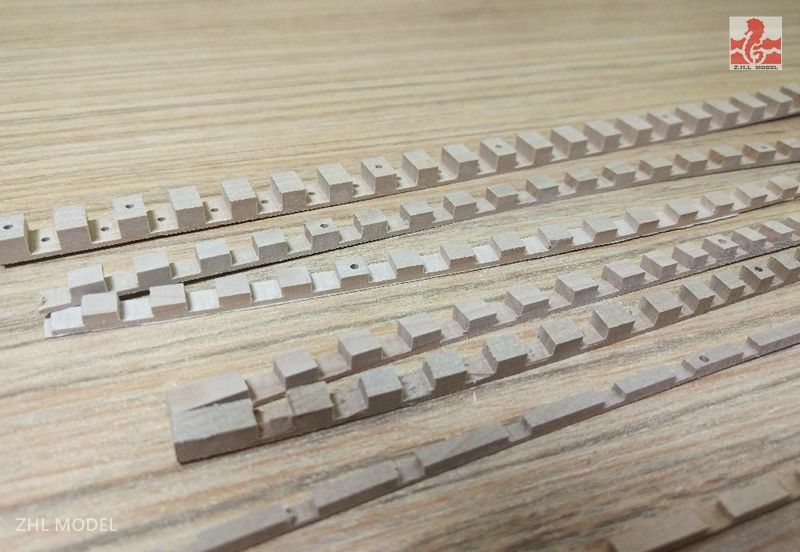 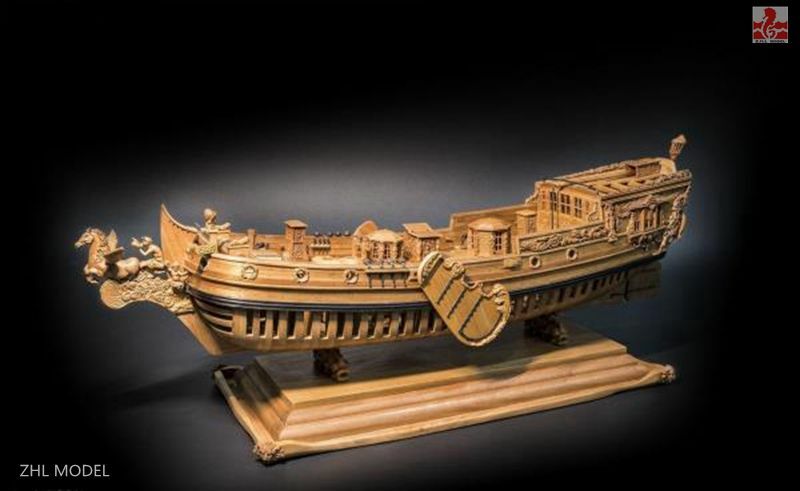 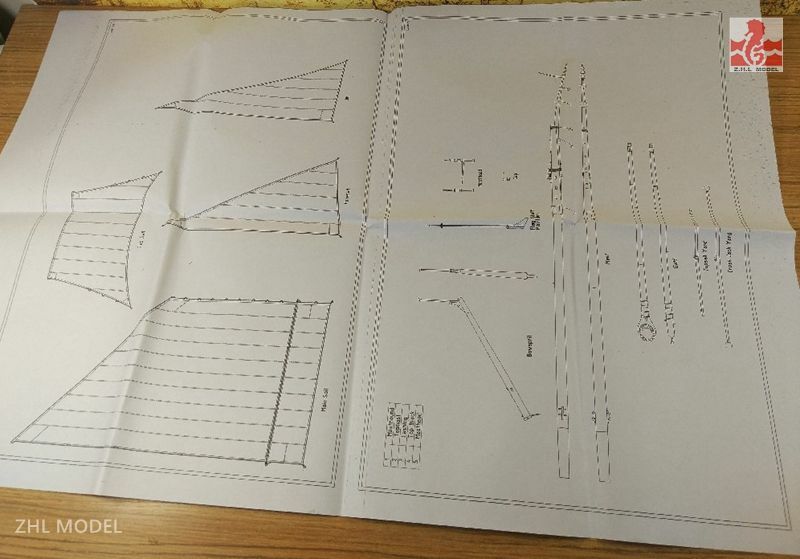 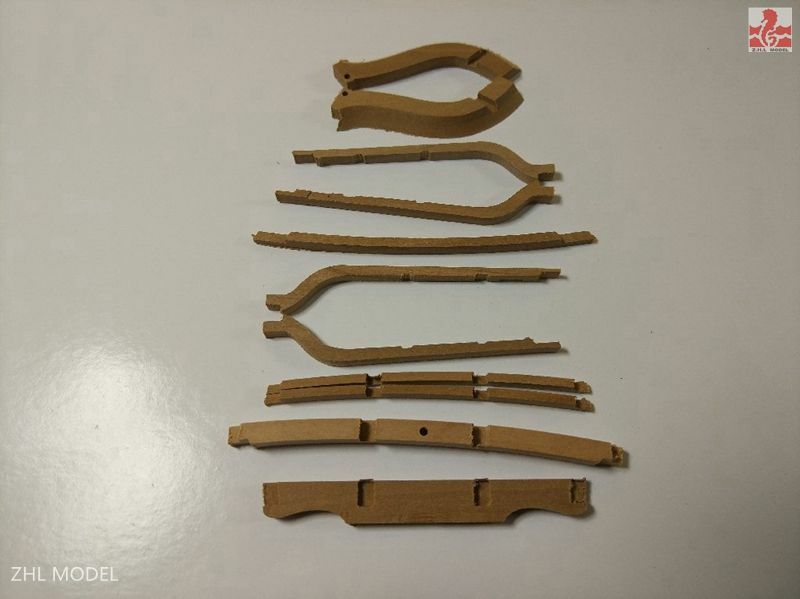 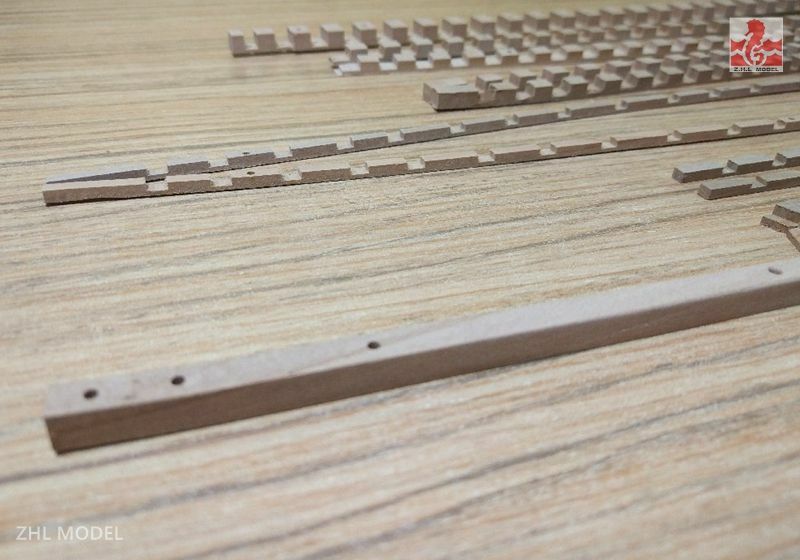 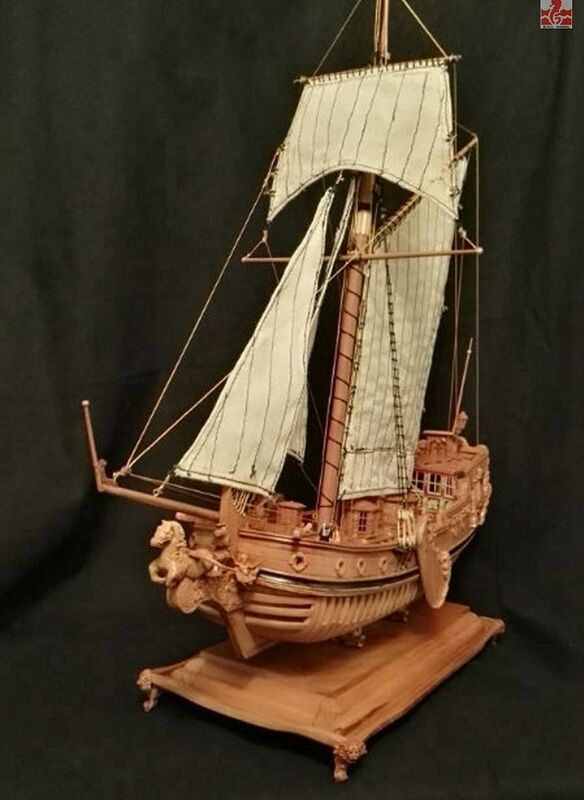 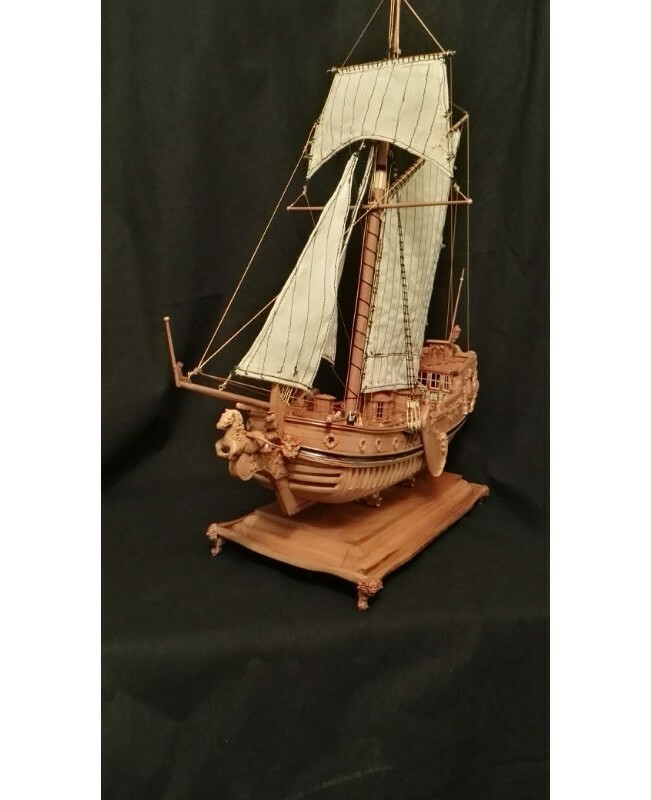 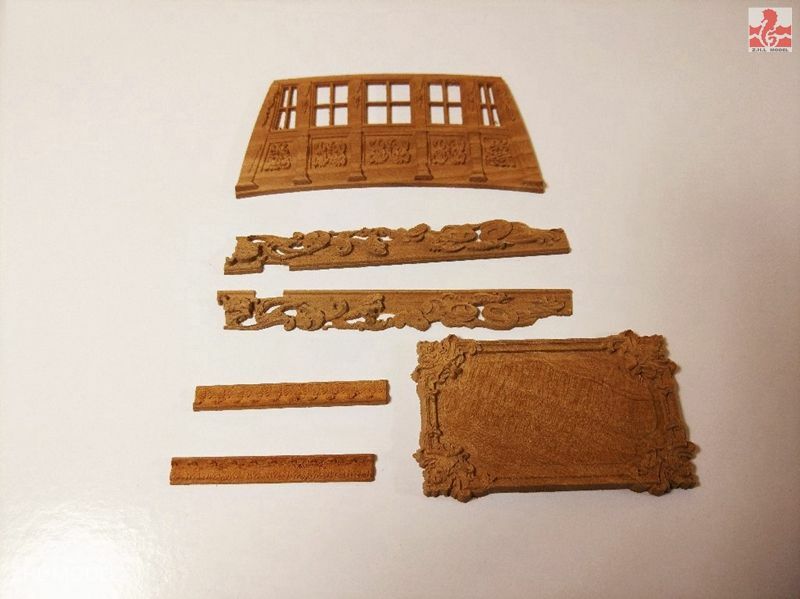 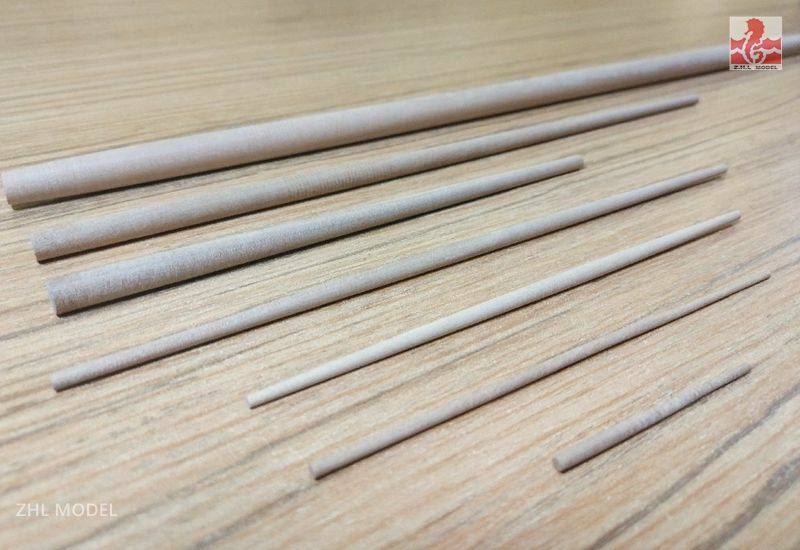 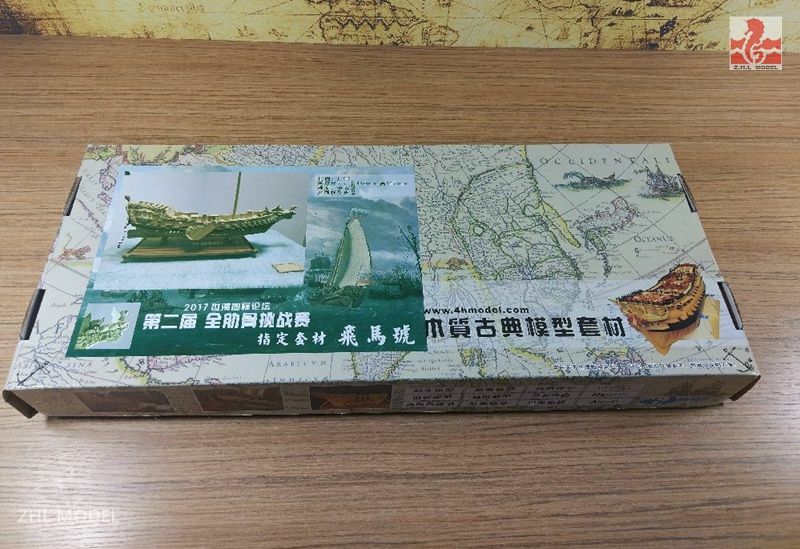 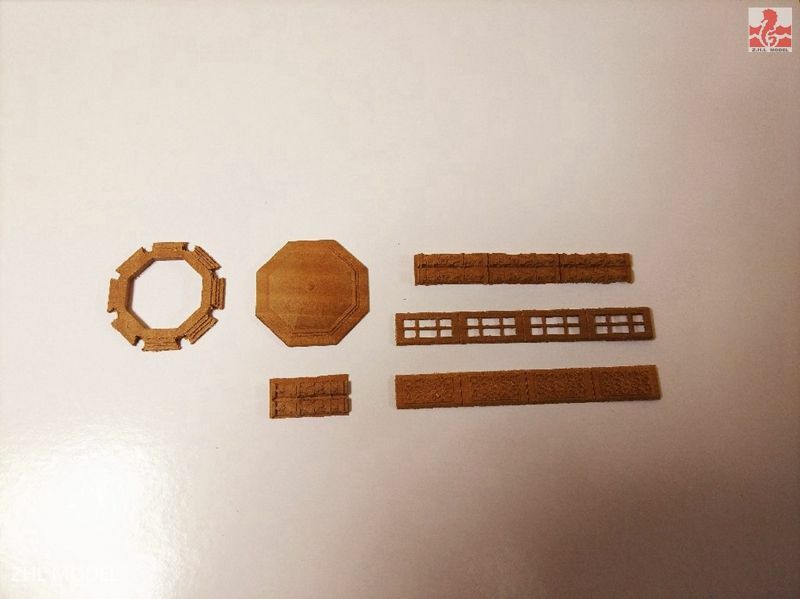 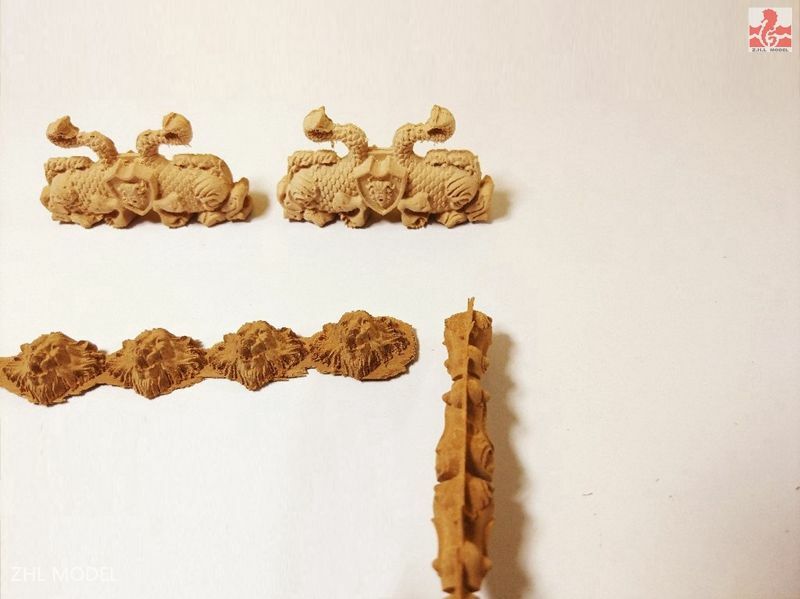 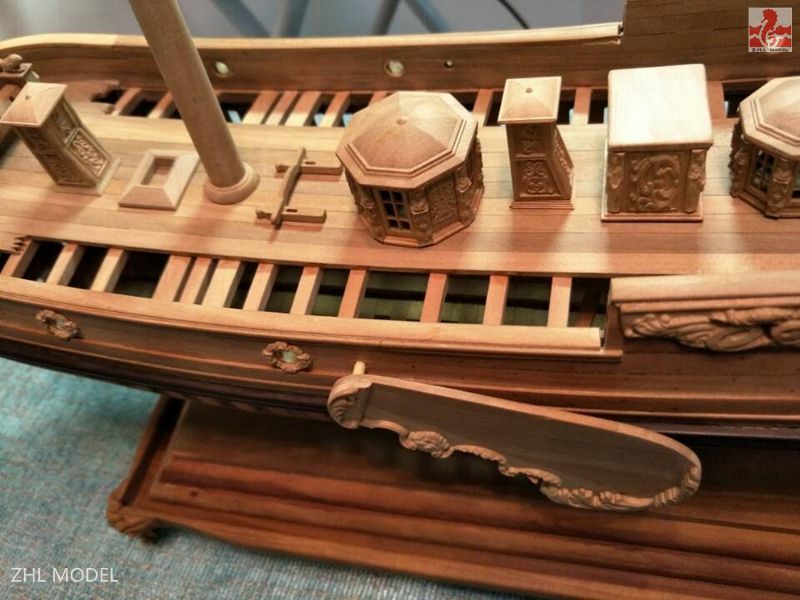 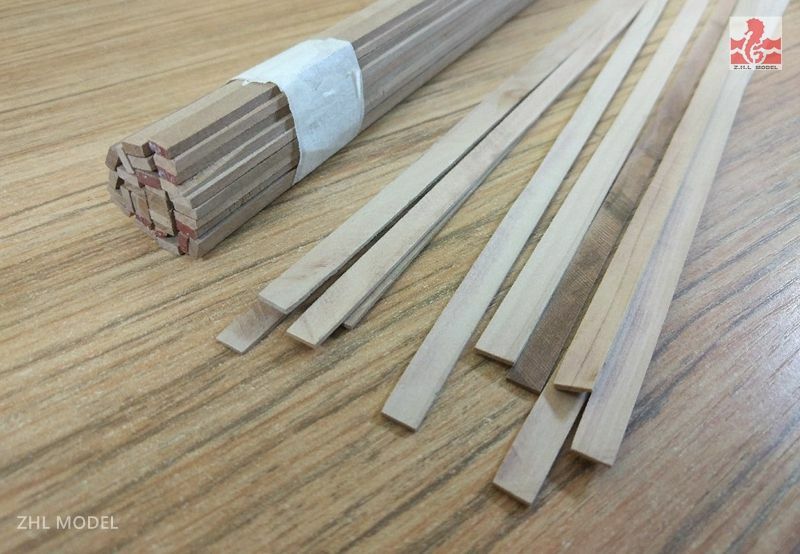 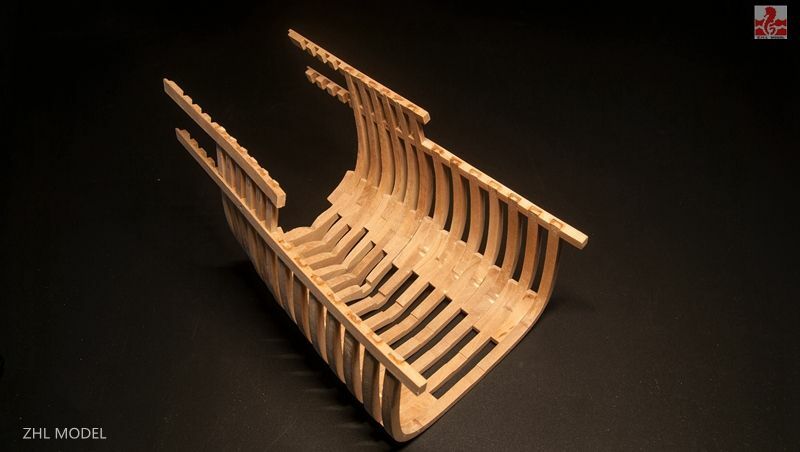 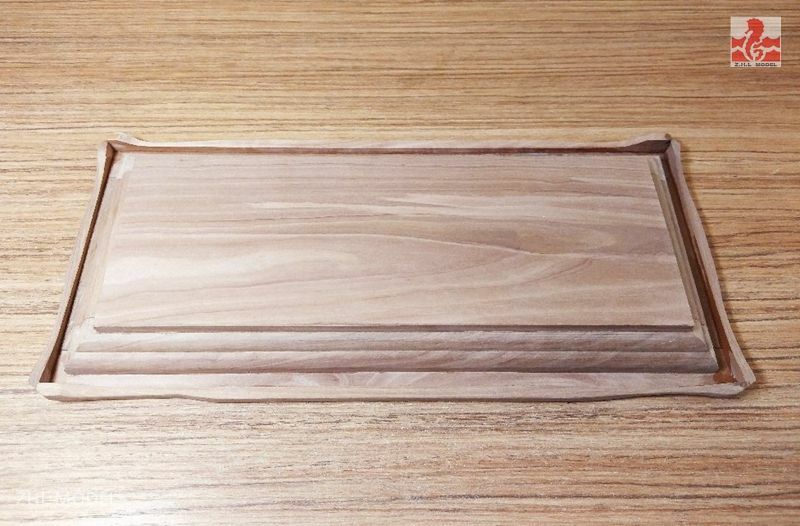 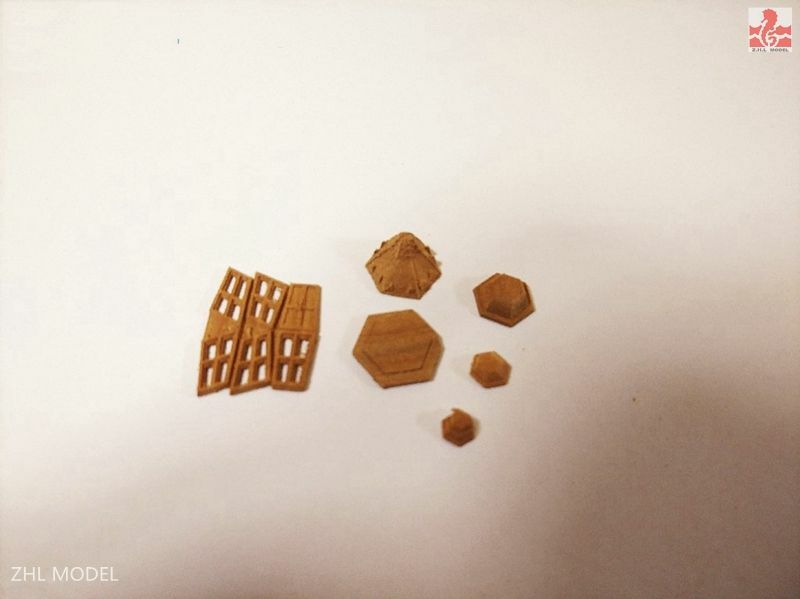 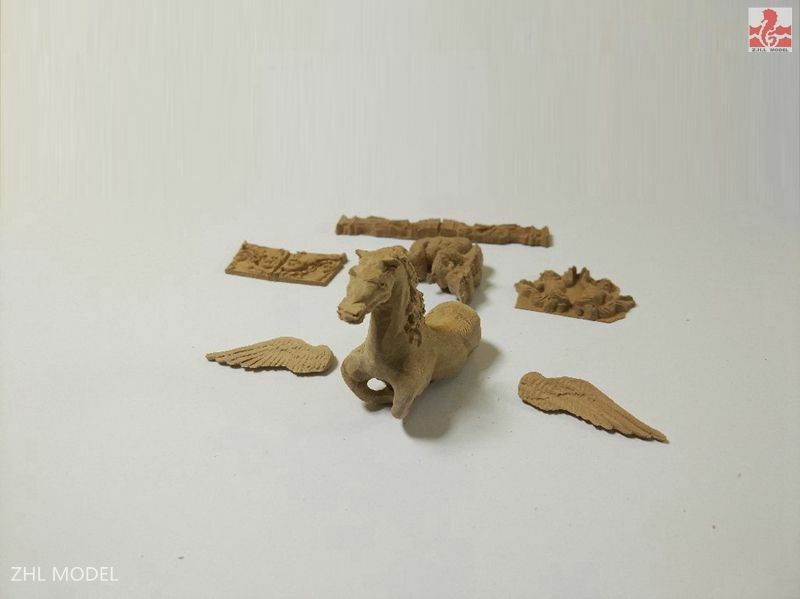 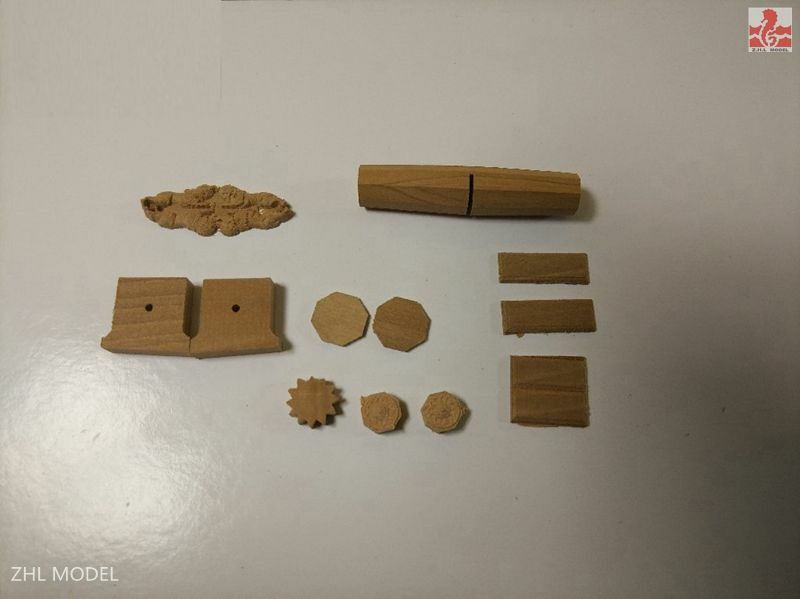 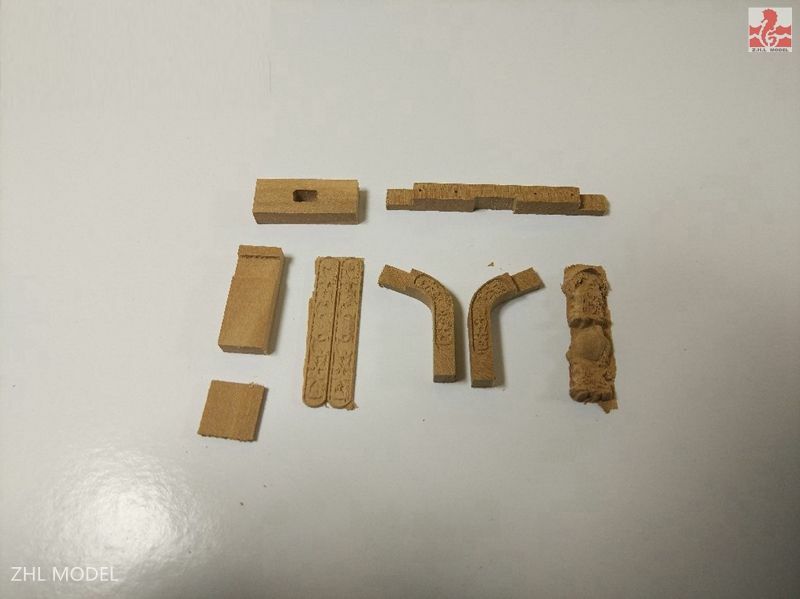 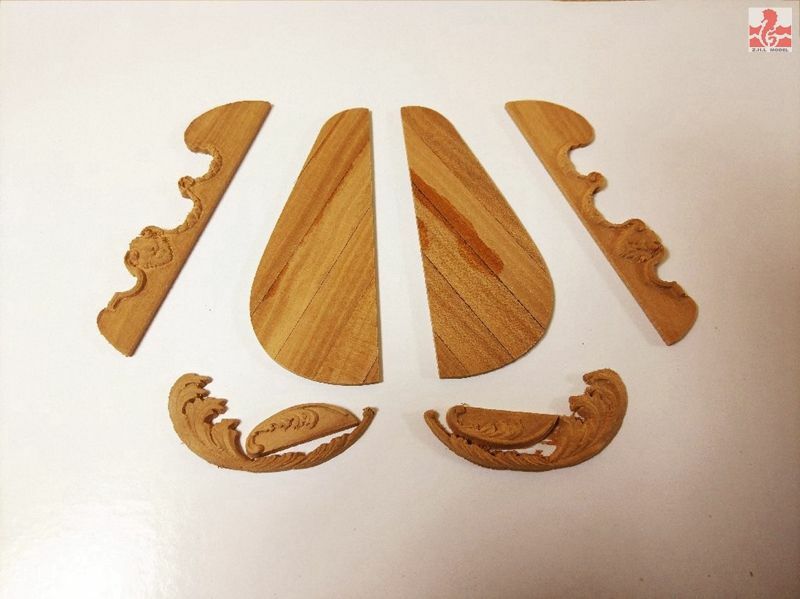 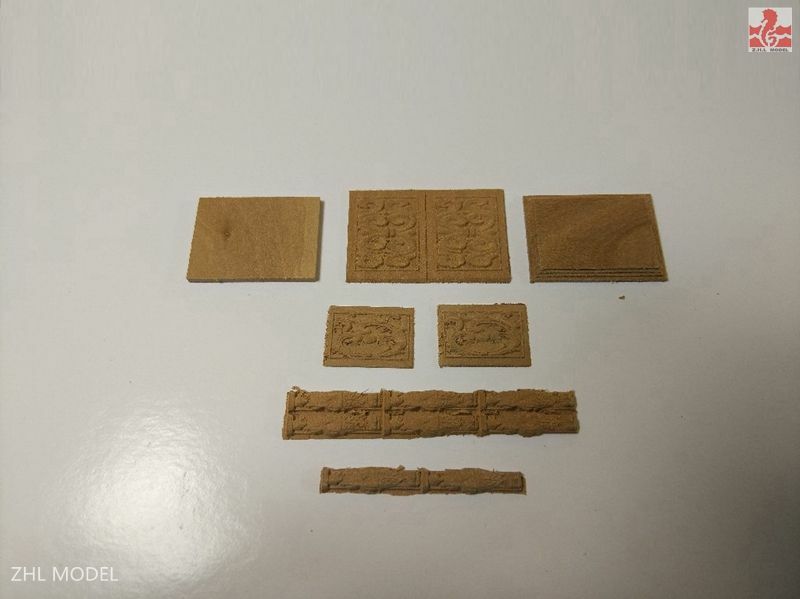 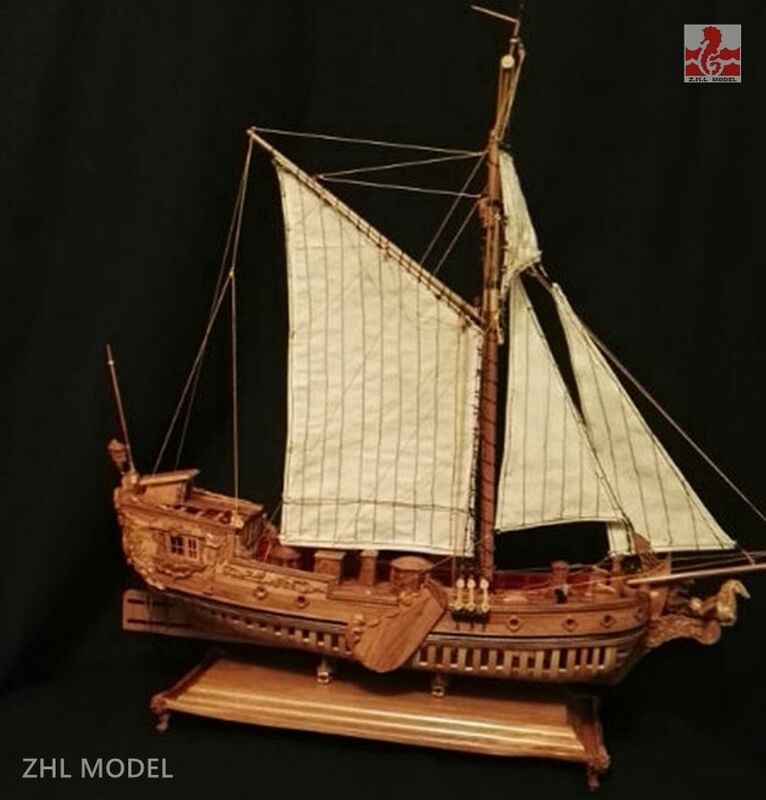 This pear wood ship and carving piece generally will cost many days production due fine pieces will cost lots of wood , so if you buy this kit , please wait for 10 days before sent.